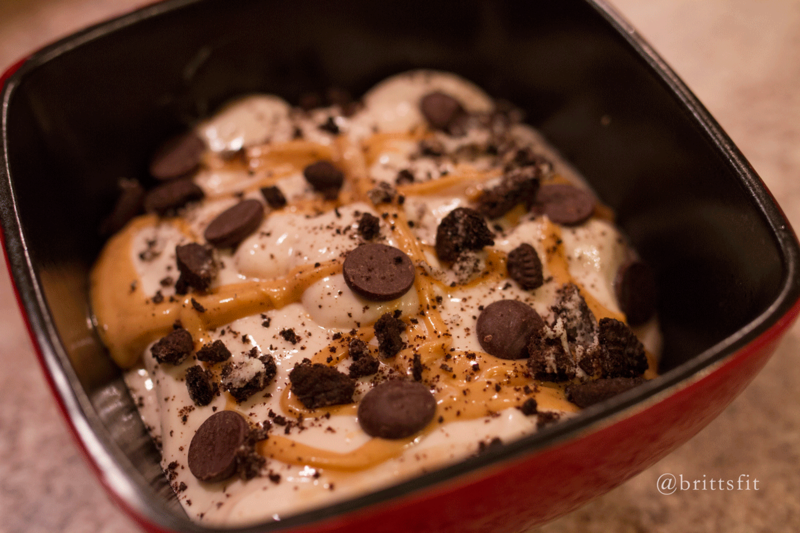 One of my favorite things to make when I have a lot of leftover protein macros to meet is PROTEIN FLUFF! 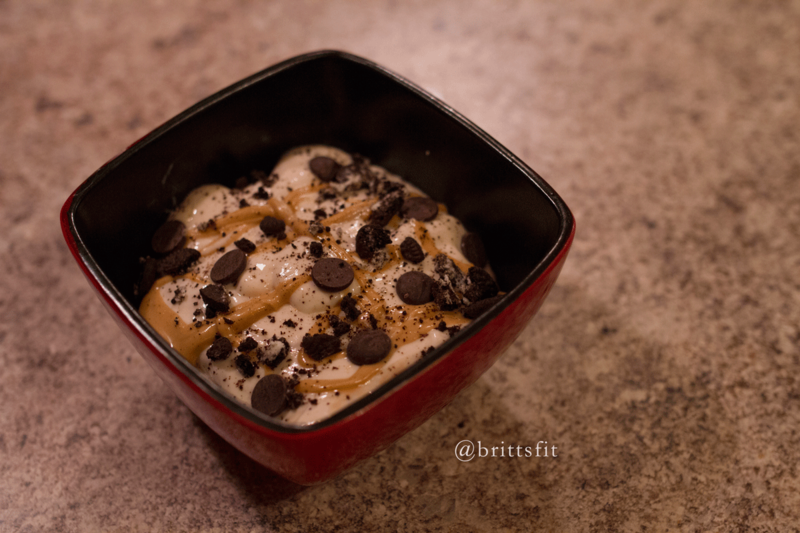 Protein fluff has similar ingredients to a protein shake but is much more voluminous and filling. And when you are constantly STARVING despite eating over 2000 calories a day, you need to eat volume foods in order to help you stay full. 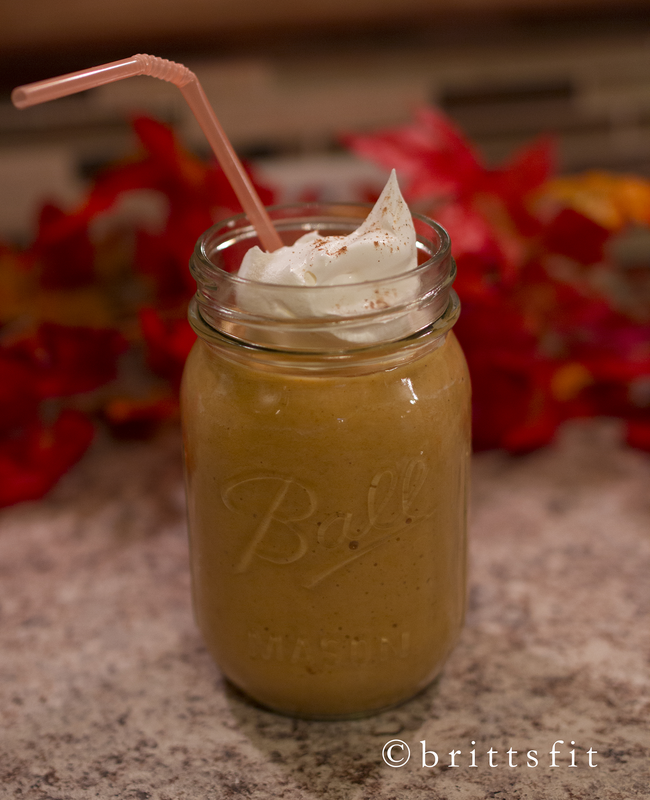 How is protein fluff different than a shake? Well the answer comes down to one little ingredient: xanthan gum! Xanthan gum is a powder that is used to add thickness and volume. It is sometimes used in shakes and drinks like frappucinos to keep them from separating. Xanthan gum is also gluten-free so you can use it if you are sensitive to gluten. Xanthan gum can be purchased at most grocery stores in the health or baking areas. So now that we know what protein fluff is, let’s get down to how to make it! Blend for several minutes. You will notice at first the fluff seems like a normal shake, but it will slowly start to thicken and expand. Top with toppings of choice! 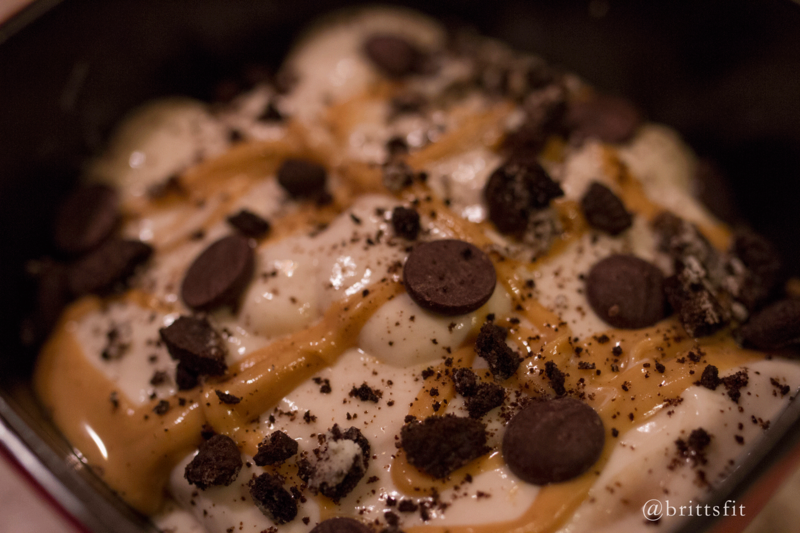 I used peanut butter, a few dark chocolate chips and 2 mini oreos that I crushed up. This recipe is highly customizable! You can change it up depending on the flavor of protein you use and the toppings you add. Sometimes I use cake batter protein with sprinkles, or mint chocolate protein with chocolate cookies and whipped cream! 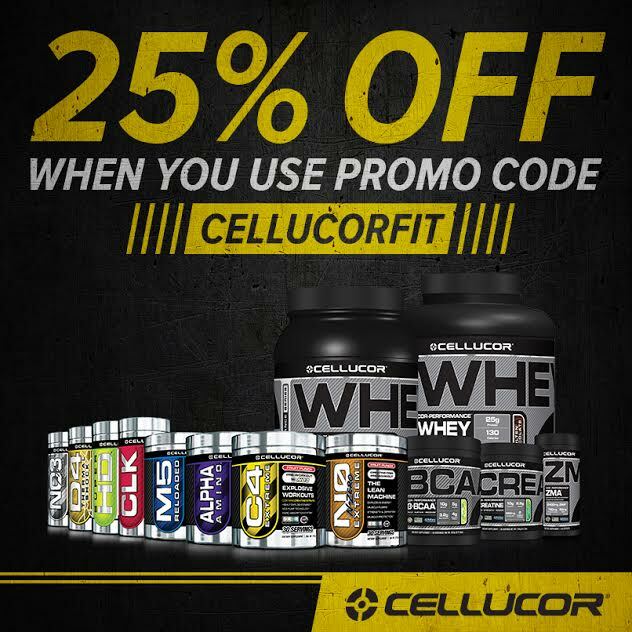 If you would like to try some of the delicious protein flavors Cellucor offers such as Corfetti, Peanut Butter Marshmallow, Mint Chocolate, Red Velvet in your protein fluff, I still have a coupon code! My favorite protein powder Use code “Cellucorfit” for 25% off! Yes I went there. 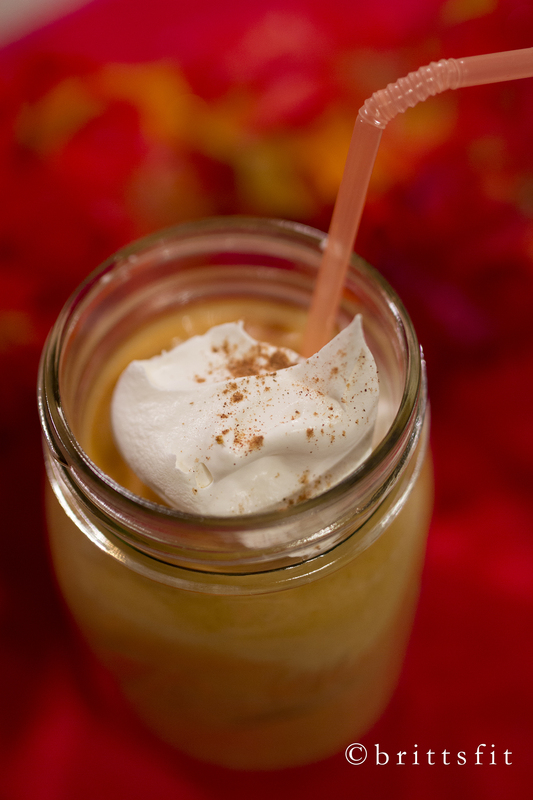 I made 2 pumpkin recipes in a row. Don’t act like you don’t love it. 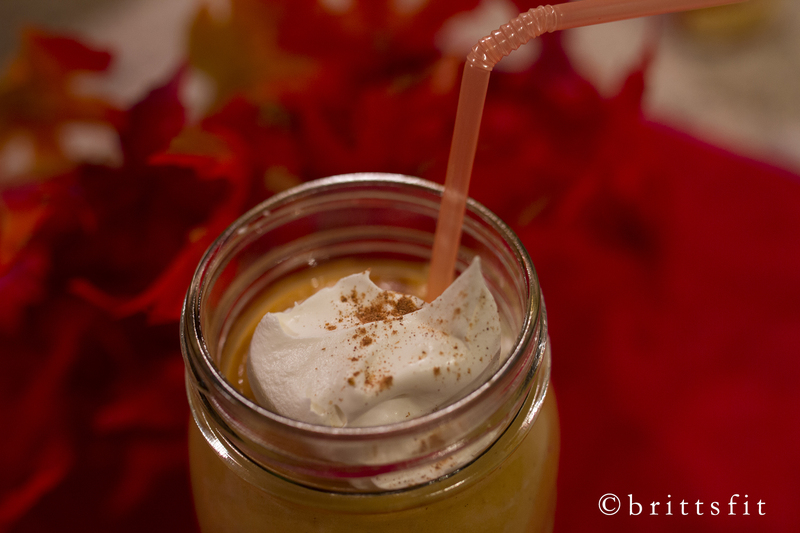 I have been making these shakes for over a month now but just got around to taking some pics of them. But it’s worth the wait. 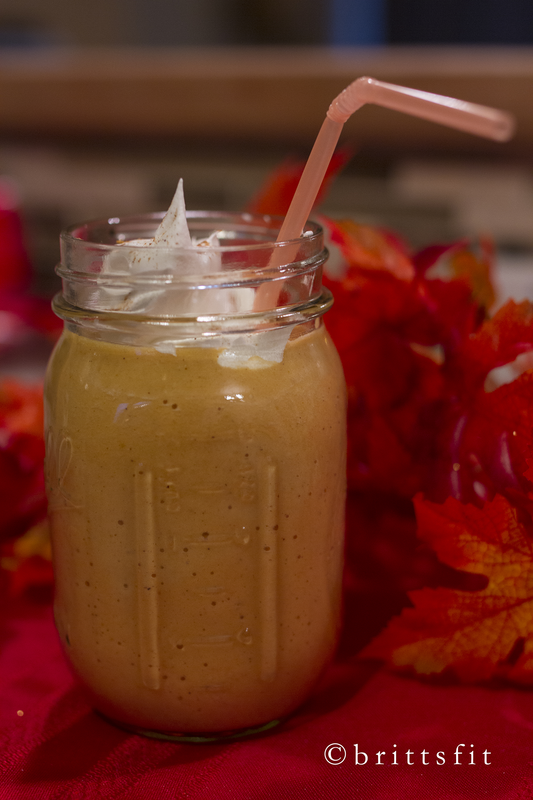 Perfect little post workout fall treat. Breakfast.. the most important meal of the day. Yet SO many people skip it! Why? There are many reasons, but one I hear a lot is that people don’t have time. Well, thankfully there are many breakfast options that can be prepped the night before. Our bodies need food in the morning. After fasting all night we need nutrients to get our days started so we aren’t grouchy and running on empty. This is where my egg bakes come in. Healthy and low carb, packed with protein and veggies. These are basically the easiest thing to make and you can customize them based on your personal preferences. Other than the eggs all ingredients are optional. Add what YOU personally like! The night before, take a small ramekin and spray with a little cooking spray. Chop any veggies you like and add to ramekin. Add any cheese (I like feta), crumbled bacon, ham, etc. 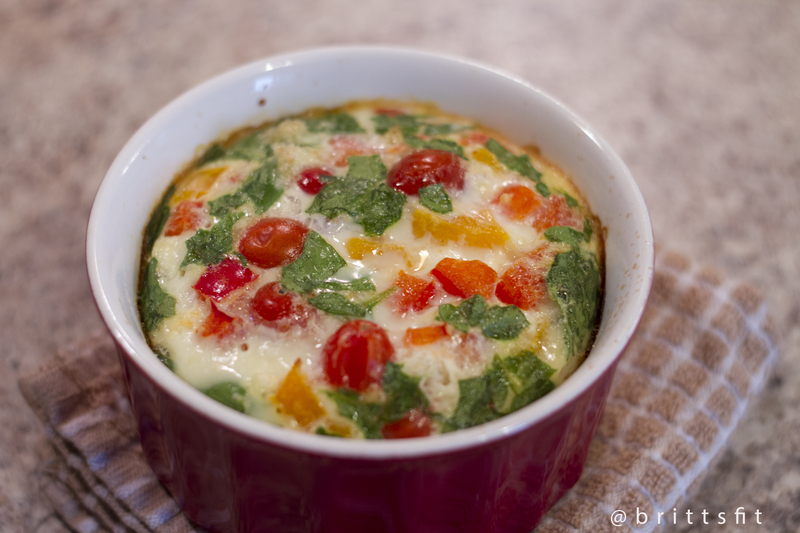 In the morning before you get ready, add egg whites (or eggs) on top. Throw in the oven at 375 for about 30 mins uncovered or until the eggs are no longer liquid. Get ready for your day. By the time you are done your breakfast will be too! Hope you enjoy this easy and delicious breakfast. I love to eat this topped with Tapatio hot sauce!